Built by Etienne le Loup (a courtier of Louis XI) in the middle of the fifteenth century, it was acquired in 1490 by Charles VIII of France for his wife, Anne de Bretagne (Anne of Brittany). It is connected to the royal chateau d'Amboise (500 m distant) by an underground passageway. Later, it was used by Francis I, as well as his sister Marguerite de Navarre, who began writing her book entitled L'Heptaméron while living there. 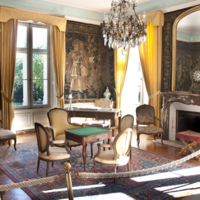 In 1516, Francis I invited Leonardo da Vinci to Amboise and provided him with the Clos Lucé, then called chateau de Cloux, as a place to stay and work. 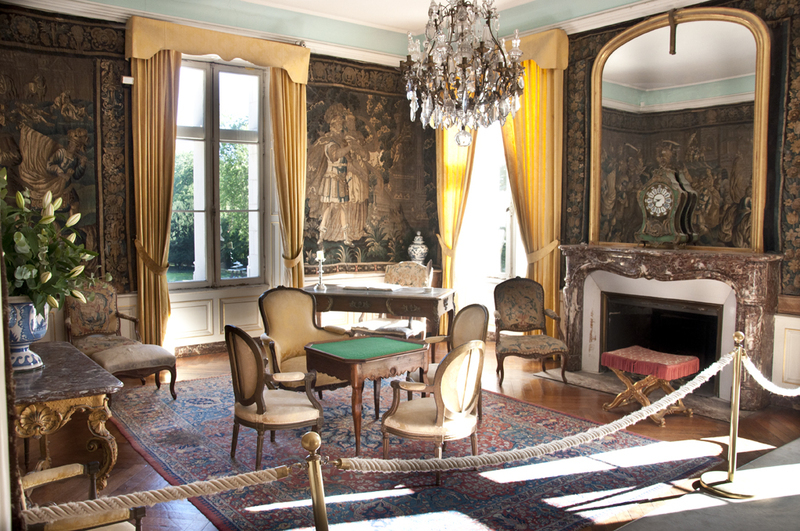 Leonardo lived at the Clos Lucé for the last three years of his life, and died there on 2 May 1519. Today it is a museum. unknown (French), “Chateau du Clos Luce,” Institute Images Online, accessed April 24, 2019, http://westerncivart.com/items/show/2617.